North Norfolk is famous for its beautiful countryside and gentle pace of life, with plenty of interesting museums and sights to discover. Glenn Read, from Kent, found this out for himself on a recent camping trip with his wife, Wendy. “We wanted a nice relaxing get away, so we thought we’d explore North Norfolk. It’s an area we’ve been interested in visiting for a while now. We went camping for four days just outside Cromer, which was a good starting point to then explore the local area. During their exploring, Glenn and Wendy came across the Muckleburgh Military Museum in nearby Holt, a privately owned collection of military vehicles, weaponry and memorabilia from WW1 and 2. 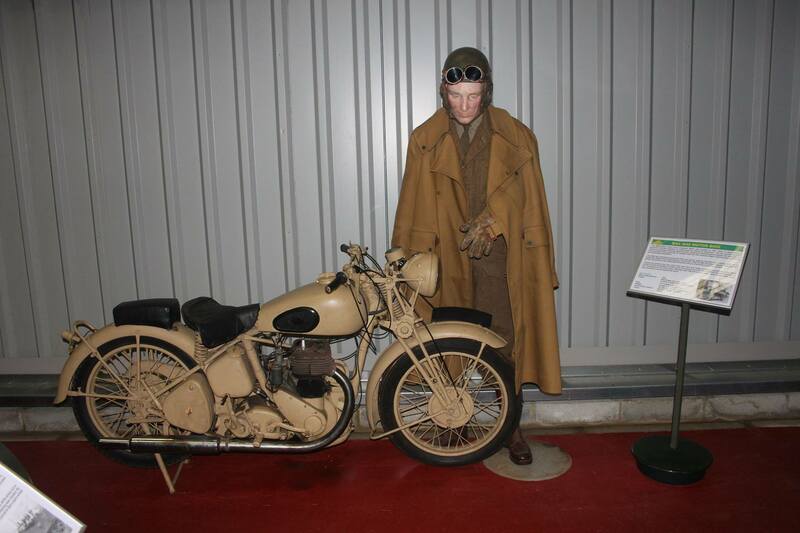 The museum has a strong military history, being located on the site of WW2 and post-war Weybourne Anti-Aircraft Training Camp. Over the years, more buildings and defences were added, and the camp was even visited by Winston Churchill! The collection was opened to the public in 1988 and has been fascinating visitors ever since. “The museum is divided up into separate rooms with different things to see in each,” Glenn explains. “My favourites were the Anti-Aircraft Hall and Dawson Hall. They had support vehicles, missile launchers, anti-aircraft tanks and guns, armoured cars, troop carriers and the vehicles used to recover and service the tanks. I especially enjoyed seeing the American Jeep and old fire engine as I haven’t seen them before – I’m really interested in the history of that time period so it was great to see some new vehicles. “A big collection of uniforms is on show in the Yeomanry room, including police, army and other staff kits. It was really interesting to see how the uniforms have changed over the years and there were personal stories behind each of them. The collection has grown significantly over the years thanks to donations of personal memorabilia, including photographs, drawings, letters, diaries and official documents, which can be seen in the Weybourne Room. This room also has more information about the military camp history. An Artillery Hall houses a variety of big guns, and the Pictures and Prints room displays the art of military artists, including depictions of land and air combats. 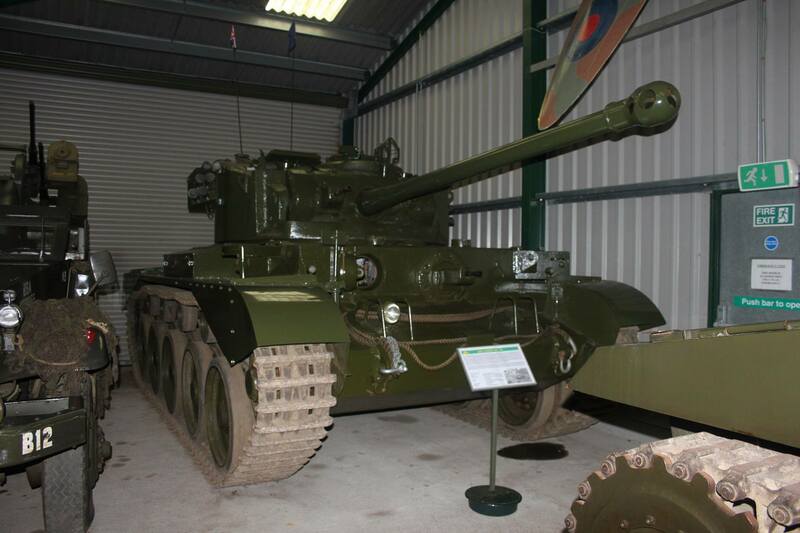 Many of the tanks and other vehicles have been carefully restored to working order by the passionate enthusiasts at the museum. Some are used in car shows and displays at fairs and large events. 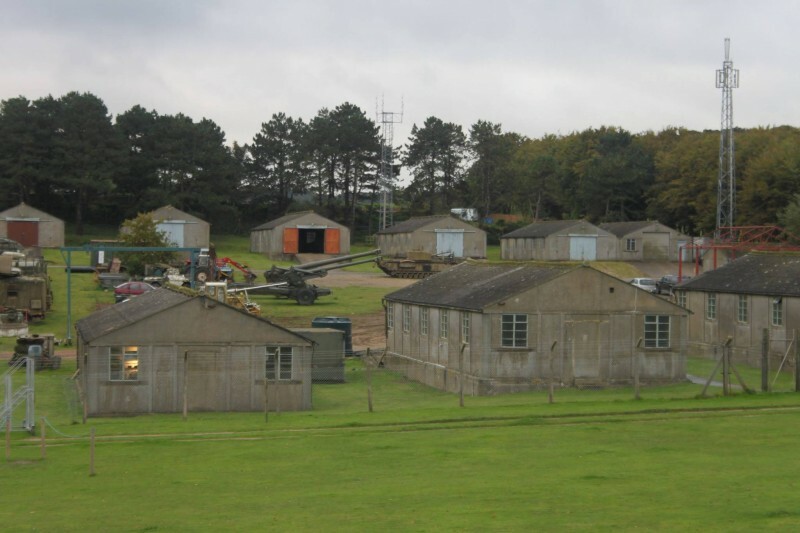 The museum also offer vehicle tours round the old Weybourne camp site, giving you the chance to see the airfield, RAF radar installation and views of the coast. 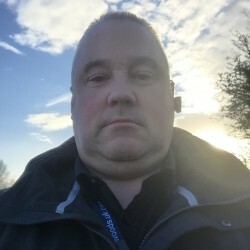 Glenn really enjoyed his visit, happily spending a number of hours browsing. He thought the entrance fee was reasonable, found all the facilities to be of a high standard and was particularly complimentary about the staff. 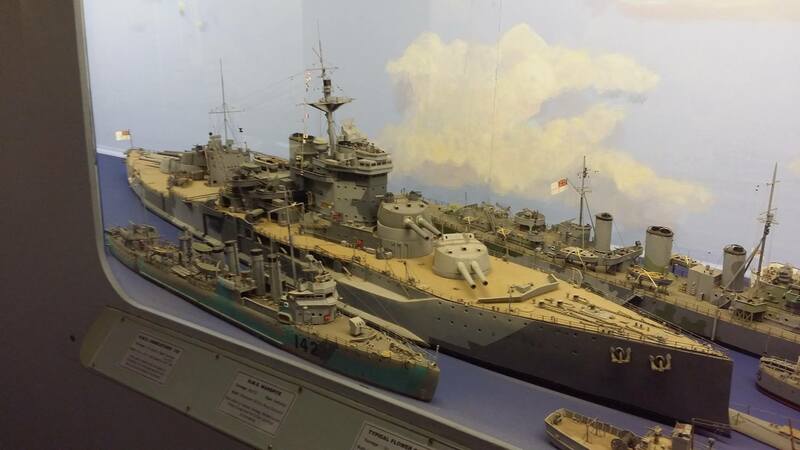 “The staff were very friendly, helpful and knowledgeable, so you could ask them anything about the collection. I was really impressed with how clean the museum, café and toilets were. I know that sounds silly but some museums are left to get dusty. “Outside the museum were some specially built dog kennels, which I thought were a great touch. If you’ve been out walking or it’s too hot to leave dogs in the car, you can put them in the secure kennels with water whilst you go round the museum. There were also plenty of information boards at each exhibit, giving you background information about the vehicles, what they were used for and by whom. “I’d definitely recommend it to other people. You don’t need to be a history buff or have a passion for vehicles to enjoy it – the personal stories and driving experiences ensure there is something for everyone. The entry price is £10 for adults and £7 for children, and free onsite parking is situated next to the museum. Dogs are not allowed in the museum but spacious and secure outdoor kennels are provided for your dog to stay in during your visit, at no extra charge. The Muckleburgh Military Museum is a 14 minute drive from the Blakeney Cottage Company HQ in Blakeney, or a 24 minute Coasthopper coach trip.